We are keen, enthusiastic and want to make a difference to your business success. The benefit of ODA is that this can be achieved all from under one roof with accounting, tax, business and planning advice, compliance and management accounts all forming part of our daily business. Monthly / Quarterly/ Annual reporting can be made depending on client’s requirement. You will deal with experienced staff who will return your calls. You will have our mobile numbers and direct lines for real time advice at no extra cost. We seek ways to increase your business and reduce your costs. We will provide firm and practical advice when warranted. We have the same goals as you - increase revenues and reduce costs. Our goal is to be proactive with all our clients. O'Donnell and Associates was founded by Paudie O'Donnell in 1995 with the aim of being different and better than others. Our priority is to be there for our clients and adapting to meet their changing business needs. We have a team of accountants who provide a full range of "onsite" and "offsite" services, depending on the requirements of our clients. We are always available by phone to provide real-time support to meet the needs of our clients. At O'Donnell and Associates, we take pride in our personal approach with customers. We work with our clients to gain a detailed understanding of their business objectives and challenges and we customise our support services to meet these requirements and needs. We engage in regular communications to ensure that we provide the right advice and support when it is needed. We have a broad network of business connections and our commitment is to the delivery of top-class, expert advice and support across all aspects of a business's financial functions. We have developed a system which streamlines payroll processing and reduces the necessity for employers to be burdened with this task. Increasingly there are disputes in business and in one’s personal life that need expert assistance. Typical disputes involve insurance claims, fraud investigations, valuations and fair division of assets both corporate and personal. ODA are experts in this field. Paudie has been advising his clients on a range of financial matters for over 35 years including accounting matters, taxation matters, wealth management and advising on best options in raising finance. Prior to setting up his own business 25 years ago, Paudie worked in a large mainstream practice gaining excellent experience before setting out on his own. Paudie also spent several years as MD of a successful packaging company where he gained invaluable experience in commercial finance. 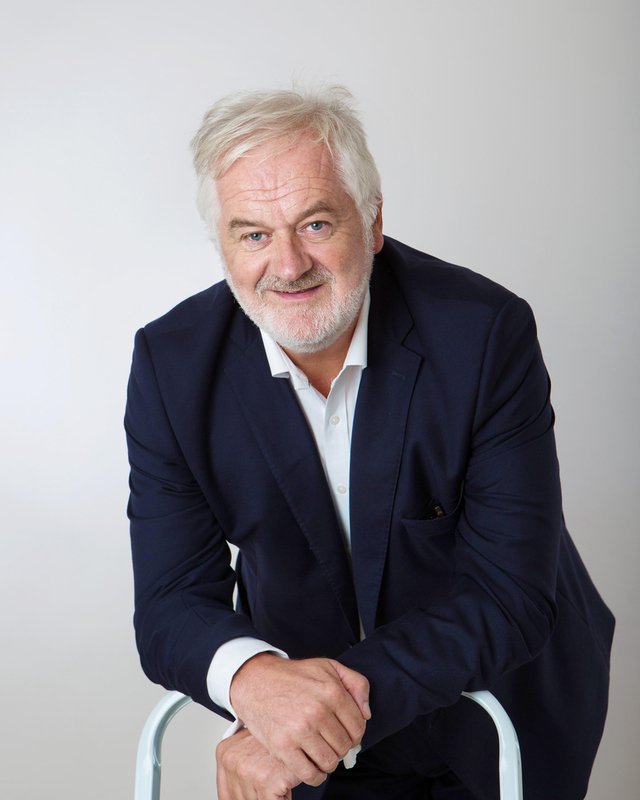 Following his time in Industry Paudie set up his own practice, O'Donnell & Associates. Since O Donnell & Associate’s inception, Paudie has advised a wide array of businesses ranging from sole traders to limited companies of varying size. In addition to this, Paudie has advised several government bodies over the years and was highly instrumental in the development of the financial systems used by the Department of Health - National Treatment Purchase Fund and The National Breast Screening Programme. O'Donnell & Associate’s main objective is to work closely alongside clients, be on hand when required, produce the required results and solutions for their clients and more than anything else exceed expectations where possible. Abiding by this mantra is what gives Paudie and his staff the greatest satisfaction in their day to day working life.